I wanted to post something for Easter to go along with this painting that I did many many years ago. 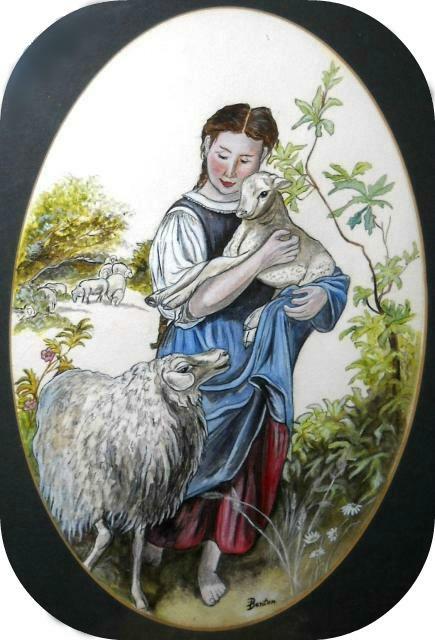 You may recognize it as a likeness of The Shepherdess (1866) by Johann Baptist Hofner. 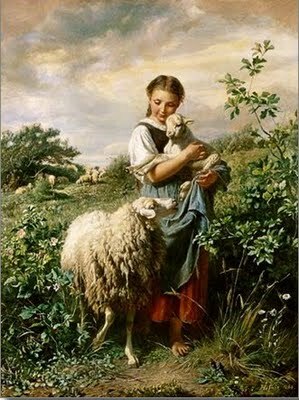 I used to copy a lot in the ‘old’ days – a great way to develop, I think, like a lamb learning from its mother, all innocence and belief . Blessings for Easter and Spring! My mom turns 87 this week. 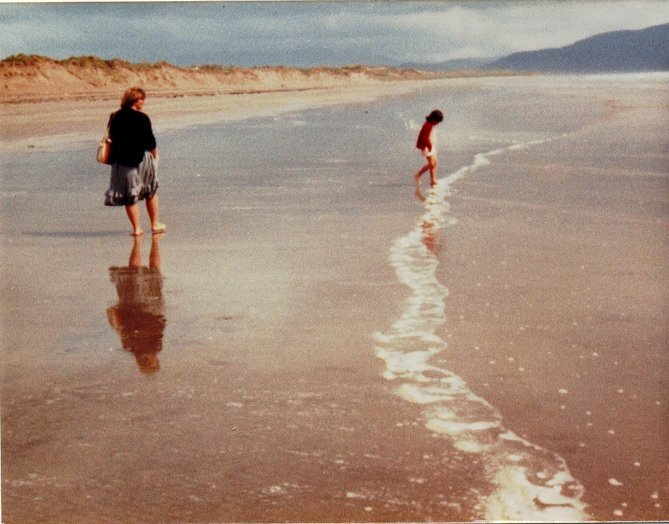 She has been widowed for 30 years, at first struggling to come to terms with this sudden circumstance, but eventually tapping into her strength, talents, and capacity for independence and growth. 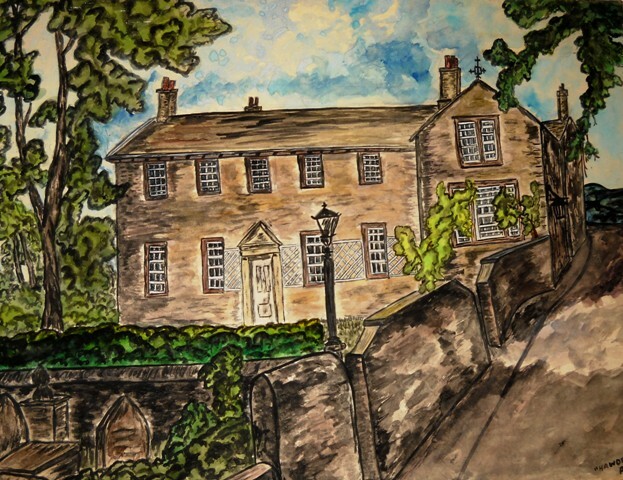 I first posted the piece below for Mother’s Day a few years ago, when I had no idea I would return in more depth to what she wanted us to have in common, obliging then through my reading and now through my writing (a novel about Anne Brontë). I didn’t see if you eyes sparkled, but I like to believe they did.